Magnesium is a silver white metal and the eighth abundant element in the universe by mass. Constitutes about 1,92% of the earth’s crust (magnesium oxide) and is also found in seawater (magnesium salt). Magnesium is the 12th element on the Periodic Table, the lightest among the metals for structural application. Magnesium is not found in a pure form because it bonds with other elements. It’s necessary to apply a process to retrieve a usable amount of Mg. The two most important sources are natural minerals like Dolomite and Magnesite. Dolomite is a Calcium Magnesium Carbonate compound. Magnesite is a Magnesium carbonate. These minerals are found all around the world and the biggest producer of magnesium is China but also country’s like Russia and Canada are producers of primary magnesium. The total production of primary magnesium is about 726.000 MT (2006) per year and increases with about 5% every year. 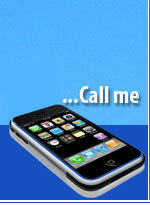 Magnesium is the lightest metal with comparation of stiffness and strongness. 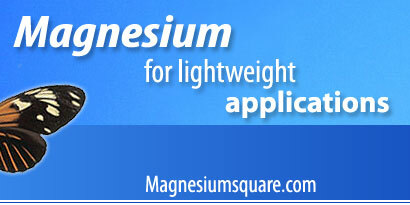 Pure magnesium has a very high resistance to corrosion because the galvanic activity is low.